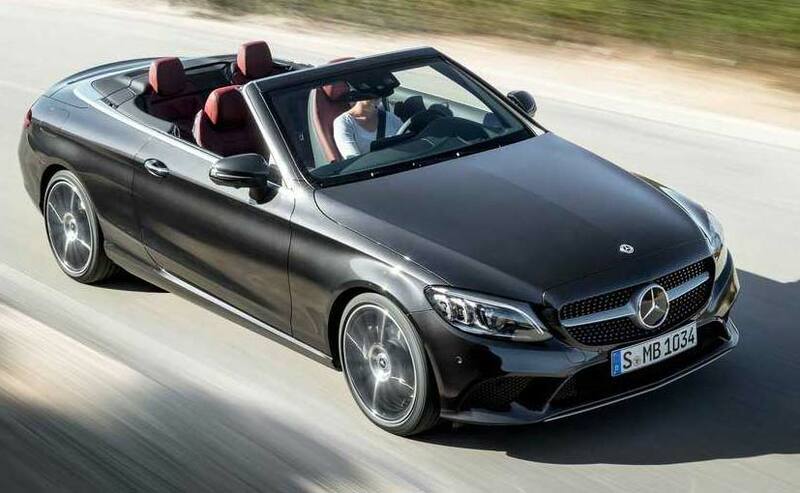 Mercedes-Benz showcased the facelift of the C-Class at the 2018 Geneva Motor Show and after having brought out the four-door version of the car, the company is all set to bring in the C-Class Coupe and Cabriolet to the 2018 New York Motor Show. 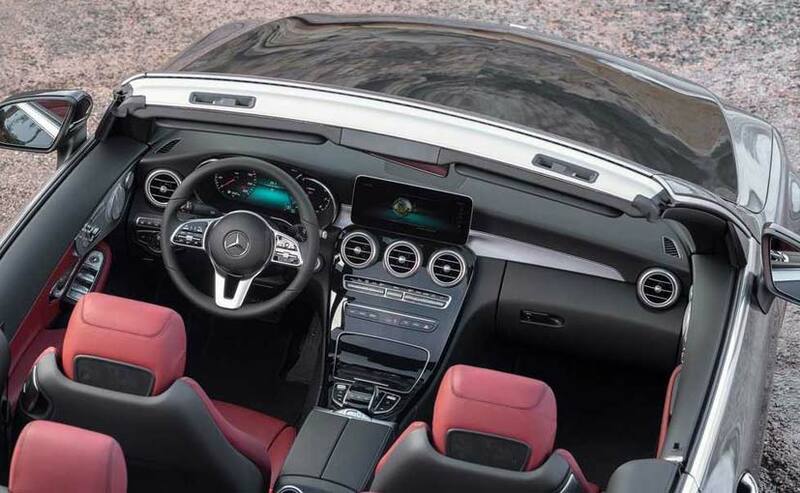 The redesigned 2019 C- Class Coupe and Cabriolet along with the new 2019 Mercedes-AMG C 43 Coupe and Cabriolet will naturally carry most of the story from the sedans and hence carry a sharper design, digital cockpit and new, more powerful engines. Though the front and rear ends are slightly reworked, both body styles get a the diamond radiator grille as standard. All models employ standard LED headlights with a slightly different design of elements in the housing. It is for the first time that Mercedes-Benz will make available Ultra Wide Highbeam. In the auto mode, Adaptive Highbeam Assist Plus controls high-beam activation depending on whether it detects other vehicles ahead in the same lane or oncoming traffic. When driving faster, the high beams will illuminate if the system doesn't register anyone else on the road. 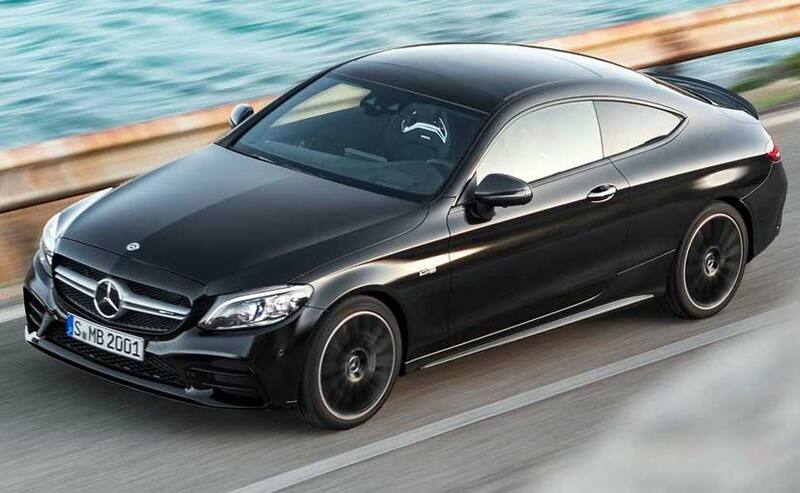 Like the C-Class sedan, the two-doors gain an updated 2-litre turbo engine producing 255 horsepower. There's also the C43 AMG which gets a twin-turbocharged 3.0-litre V-6 engine which now produces 385 horses, up from 362 previously. 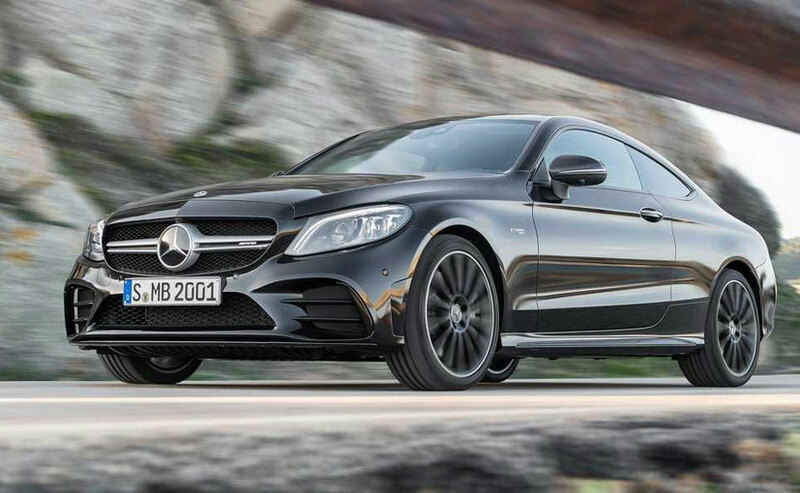 Mercedes-Benz offers the 4Matic all-wheel-drive system as optional in the C300, but it remains standard on the AMG C43 models. Mercedes-Benz says that a sprint to 100 kmph can be done in 4.5 seconds for the C43 Coupe, 4.6 seconds for the C43 Cabriolet, 5.9 seconds for the C300 Coupes, and 6.1 seconds for the C300 Cabriolets. We'll get to see the models in the flesh soon and we'll tell you all about it.